Increasingly, American parents start worrying about college admissions when their children are barely out of diapers. And by middle school, kids have been thrust into the competition for the Ivy Leagues. But that's a dangerous game, one that teaches kids a curious set of values, sets too many of them up for disappointment and perverts the true purpose of education. It's also built on a myth: that success hinges on going to a highly selective school. 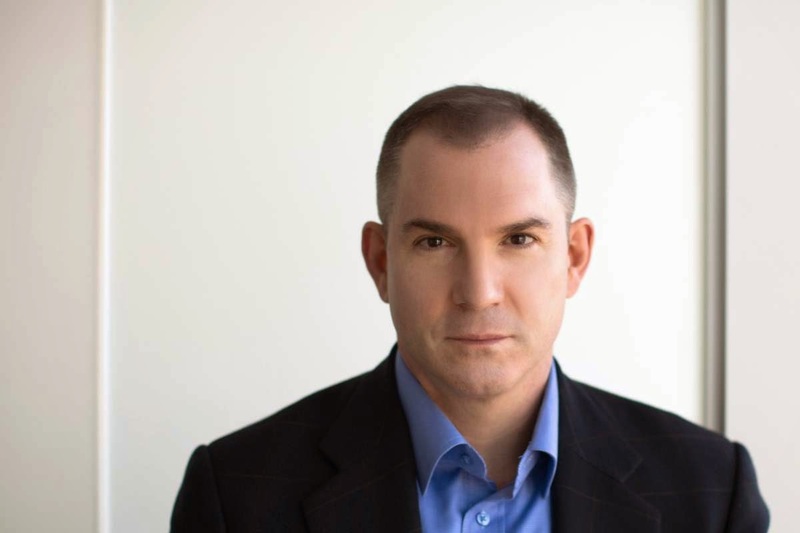 Frank Bruni will talk about a better, healthier way to think about and approach all of this, distilling the research, life stories and advice in his new book "Where You Go Is Not Who You'll Be: An Antidote to the College Admissions Mania," being published on March 17th. This event is free of charge but pre-registration is required. Copies of "Where You Go Is Not Who You'll Be: An Antidote to the College Admissions Mania" will be on sale at the event thanks to The Concord Bookshop, and Frank Bruni will be signing copies following his presentation. Come prepared to purchase your copy! Frank Bruni, an Op-Ed columnist for The New York Times since 2011, joined the newspaper in 1995 and has ranged broadly across its pages. He has been both a White House correspondent and the chief restaurant critic. Mr. Bruni is the author of two New York Times best sellers: a 2009 memoir "Born Round: A Story of Family, Food and a Ferocious Appetite," about the joys and torments of his eating life, and a 2002 chronicle of George W. Bush's initial presidential campaign, "Ambling into History." His new book "Where You Go Is Not Who You'll Be: An Antidote to the College Admissions Mania," is being published in March, 2015. Mr. Bruni grew up in White Plains, N.Y. and Avon, Connecticut. He is a 1986 graduate of UNC-Chapel Hill, where he was a Morehead Scholar, a member of Phi Beta Kappa and earned a B.A. in English. He earned an M.S. in journalism from Columbia University in 1988, graduating second in his class and winning a Pulitzer Traveling Fellowship.